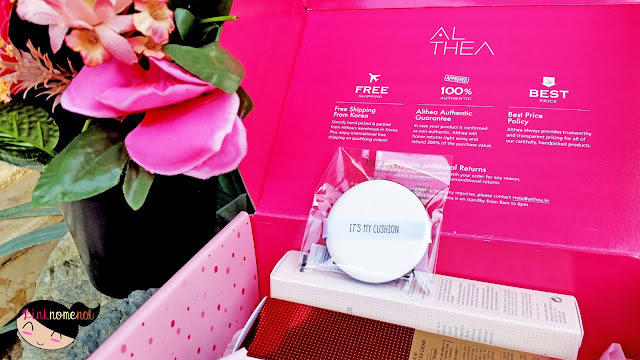 Anyhow, Althea PH, my only trusted online shop for Korean makeup, delivered my package last week much to my extreme giddy. I've been waiting for this package ever since I've placed my orders and carefully, thoroughly thought of what to get to add to my growing stash. Now, they've arrived in a very adorable pink box! Now that's what I call a thing of beauty! Unboxing is truly my fave part in getting a package. Seeing these eye candies all freshly-packed and sealed for my hands to tear on is just looove! I did quite a research while placing my orders for this batch. I made sure to read reviews of the products I was eyeing and compared them to other similar items that are available on the site. 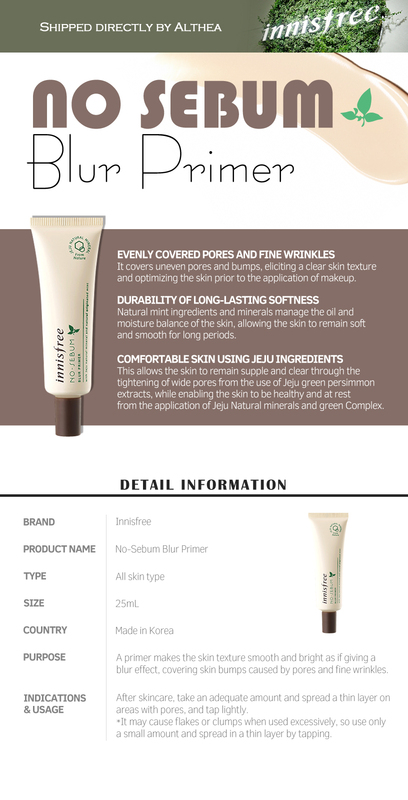 One of my goals is to buy a primer that will work with my (oily) skin type and at the same time, give me a decent, youthful glow without leaving my skin looking greasy. This BB Boomer from Missha caught my eye because not only is it affordable compared to other skin-enhancing primers, it also gives a beautiful glow that's subtle and flattering according to reviews. And here's a review from The Bunny Hole I read up on that totally sold me into ordering this primer. 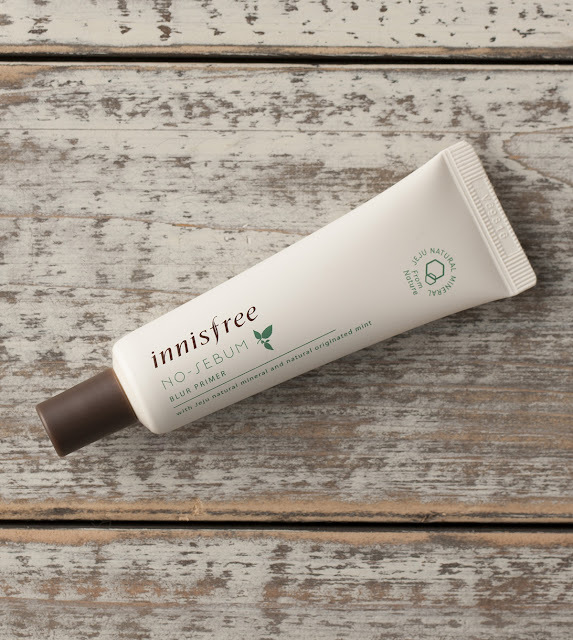 Another primer I've been eyeing from the wide range of products of Althea PH is the Innisfree No-Sebum Blur Primer. 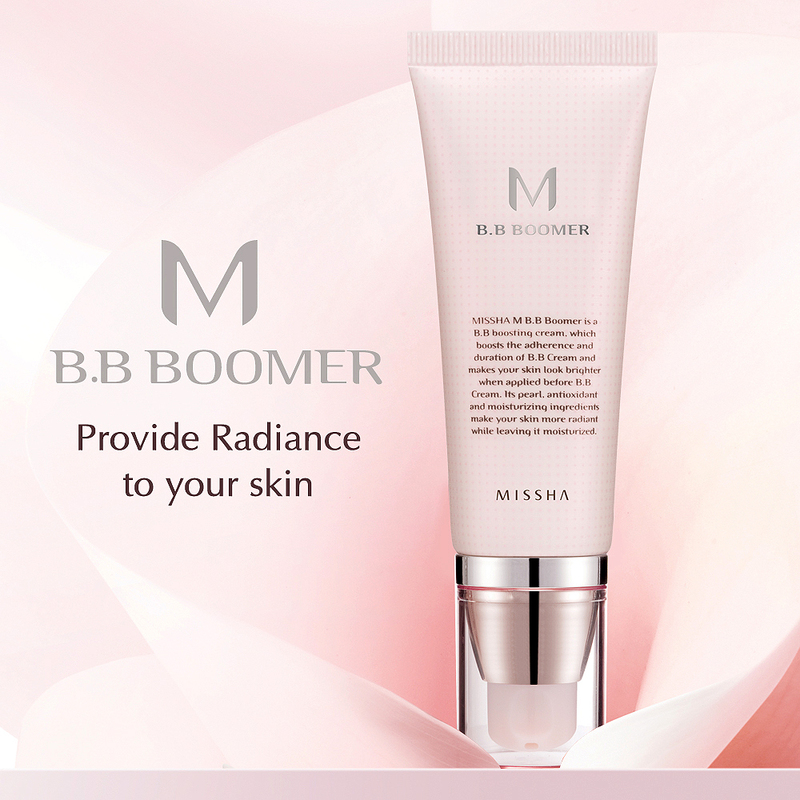 Unlike the Missha BB Boomer, this primer has a totally different benefit. It promises to help cover the visible pores and fine wrinkles which at my age, is totally needed. It also claims to soften skin and manage oil production, hence, the No-Sebum tagline. 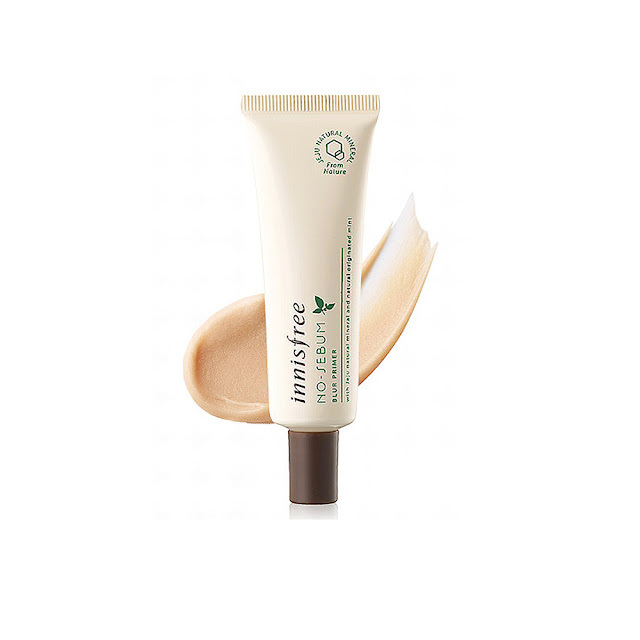 After getting two primers, I decided to get a BB Cream as well as I realized I've missed using this product. I've been sticking to cushion foundation for awhile and thought, hey, why not go back to my first love for a change? 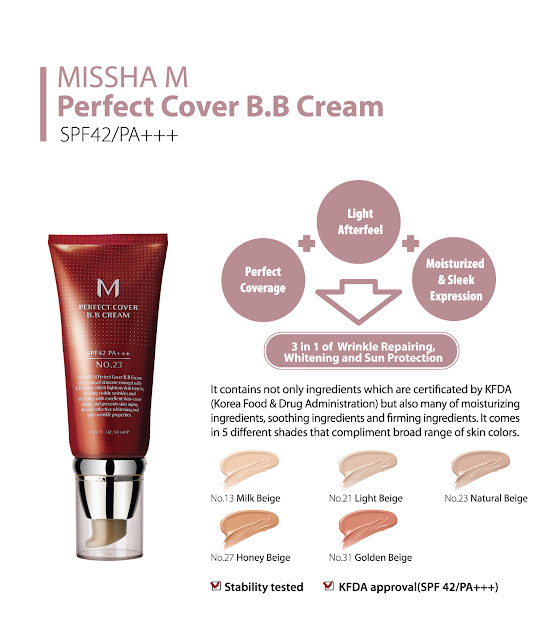 :) So I chose the Missha M Perfect Cover B.B. 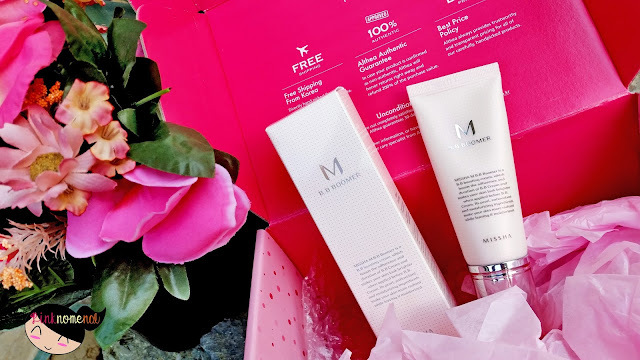 Cream after being satisfied with the M Signature BB Cream of Missha. 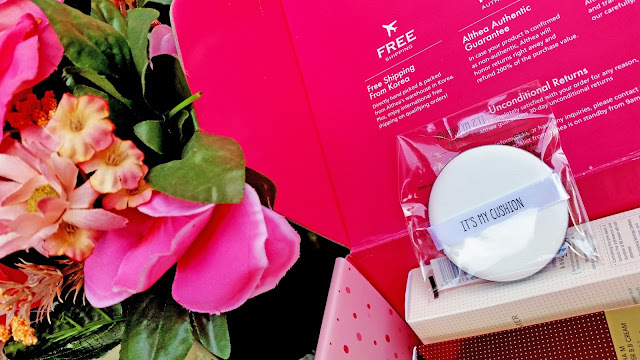 What got me are the light after feel, moisturized and sleek finish with perfect coverage and still giving my skin 3 in 1 benefits: wrinkle repairing, whitening and sun protection. With all the bases covered, I addressed an issue of mine with my last order. I totally ruined two of my cushion puffs (Iope and Missha) and now, I've been using other puffs to compensate for the absence of this tool. So I decided to order the It's My Cushion Puff. There you go! 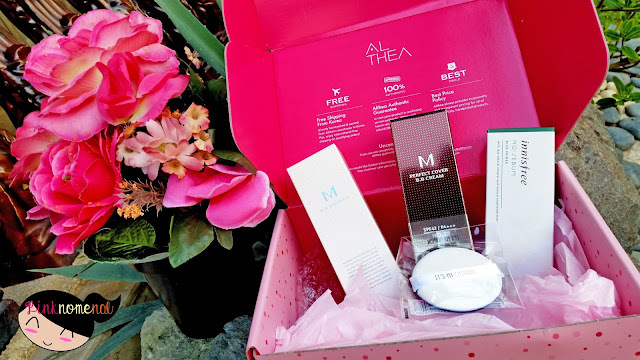 My beauty haul from Althea PH in all its glory. Did I mention I super love transacting with this site? Not only do they have faster delivery time than eBay, they now also accept COD (cash on delivery)! But limit your orders to Php2,000 and below and they will only be accepting COD for a limited time so better grab it now! Me also if I have something to buy I will search and read more reviews about the products mahirap na masayang lang ang money tapos di pala maganda. Kainggit your make-up haul! :) I could just imagine your excitement overtime Mr. JRS/LBC arrives. I have the Missha BB cream but haven't used it.This post will be helpful when I order in the future.Thanks! What a lovely pink box! 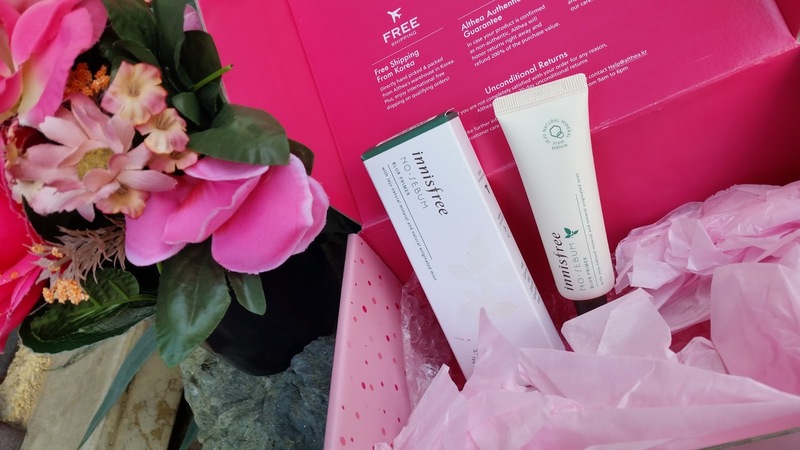 Looking forward to your reviews of these products. 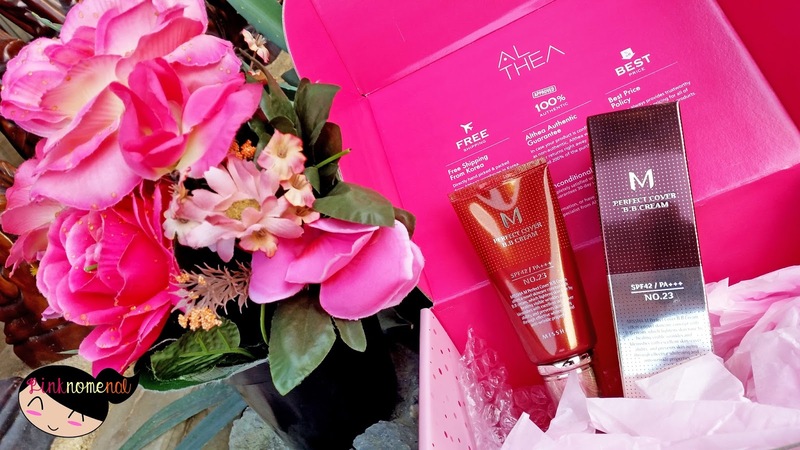 I adore women like you who enjoy searching for the right kind of makeup and skincare products. I have never tried purchasing from Althea but I like their packaging. I know they are celebrating their first anniversary. 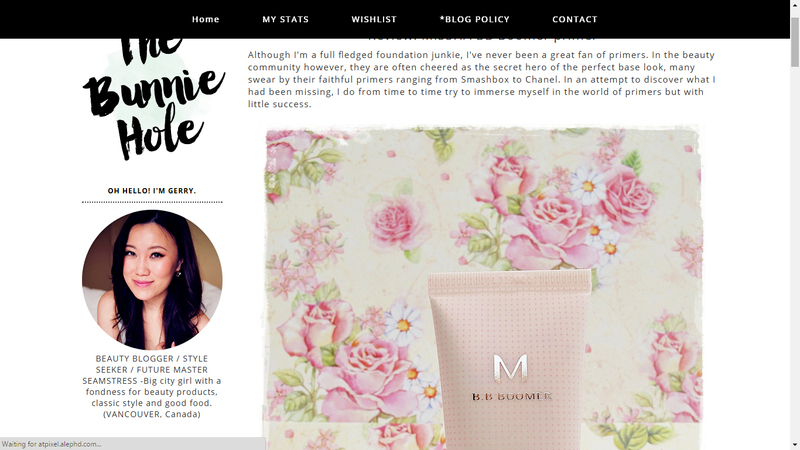 Wow, there's so much about makeup and cosmetic products I do not understand anymore. What is the difference between a primer and a bb cream? I also read reviews and research before I convince myself to purchase a product hehe. 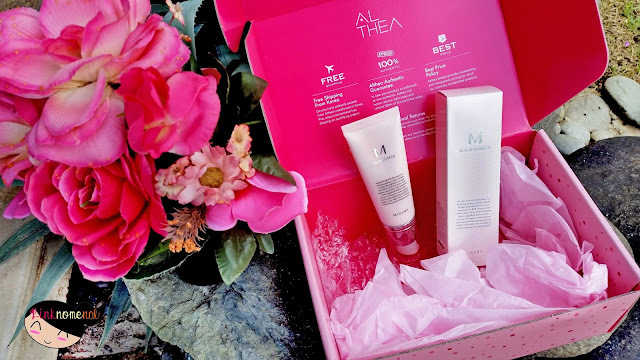 I've purchased once from Althea also. I love their box! I still have it and use it to store stuffs. :D Wow, they're 1 already! Time sure flies! Waaah. Outdated na talaga ang knowledge ko about make-up. Over the counter type na lang ang alam ko. Haha! I love all the pink! 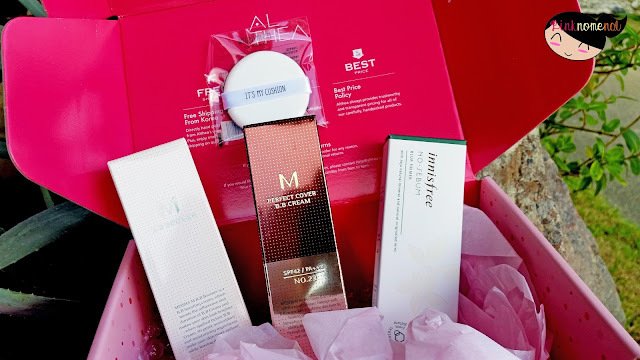 Korean cosmetics sure does seem to be the way to go if you're trying to look youthful.